Carolyn Dorfman’s new work that finds the place where technology and art meet, to create an unforgettably human experience. 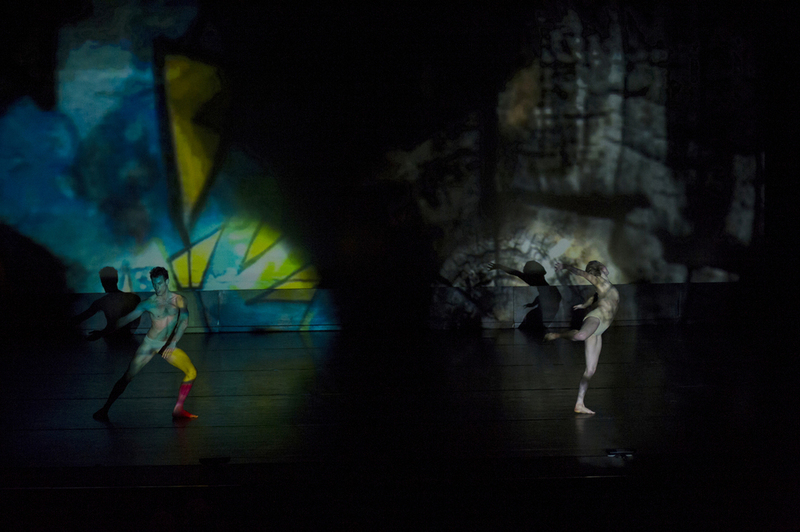 INTERIOR DESIGNS is a collaboration between Dorfman and other accomplished women artists, incorporating a commissioned score, original video projections and video mapping and integrated lighting and costume designs. In INTERIOR DESIGNS, the entire theater becomes the stage as Dorfman and her collaborators create an immersive environment that reveals the internal and external worlds of both performer and spectator.